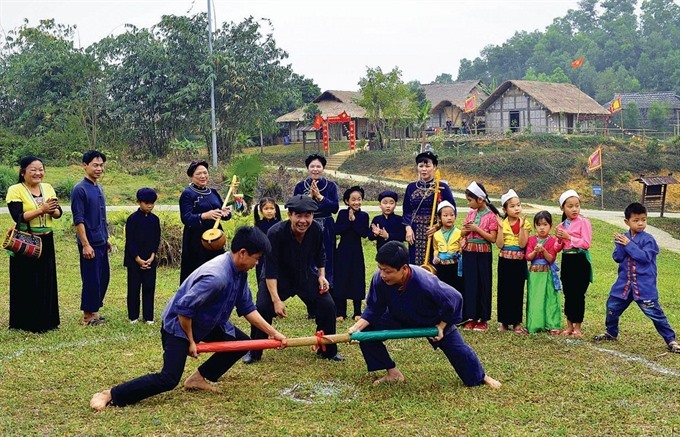 The northern province of Bắc Giang will host a Culture - Tourism Week from February 14 to 20 with a theme ‘Discover Sacred Land in Tây Yên Tử’. "We want to focus on Tây Yên Tử Holy Tourism Complex," said Trần Minh Hà, director of the provincial Culture, Sports and Tourism Department. "Tây Yên Tử Holy Tourism Complex includes a system of historical, cultural relics and landscapes located on the west and north of Yên Tử Mountain to introduce to tourists and tourism companies". A range of cultural and sport activities will also be held such as chầu văn singing and the Non Vua Mountain Climb tournament.